The California Natural Resources Agency released program guidelines and applications for the Urban Greening Grant Program, Round 2, on January 26, 2018. $24.7 million is available for projects that will reduce greenhouse gas emissions and provide multiple additional benefits. Urban Greening funds projects that transform the built environment into places that are more sustainable, enjoyable, and effective in creating healthy and vibrant communities by establishing and enhancing parks and open space, using natural solutions to improving air and water quality and reducing energy consumption, and creating more walkable and bikeable trails. California Natural Resources Agency released the grant guidelines, application, and eight technical assistance workshops for Urban Greening Grant, Round 2. Potential applicants do not need to attend all workshops to get information about applying to the program. The first workshop is February 14th in Sacramento, RSVPs are requested. On November 14, 2017, the California Natural Resources Agency announced $76 million in funding for 39 green infrastructure projects through the state’s Urban Greening Program, including three projects in the Sacramento region (Urban Greening Grant Award Press Release). Applications due May 1st, 5 p.m. 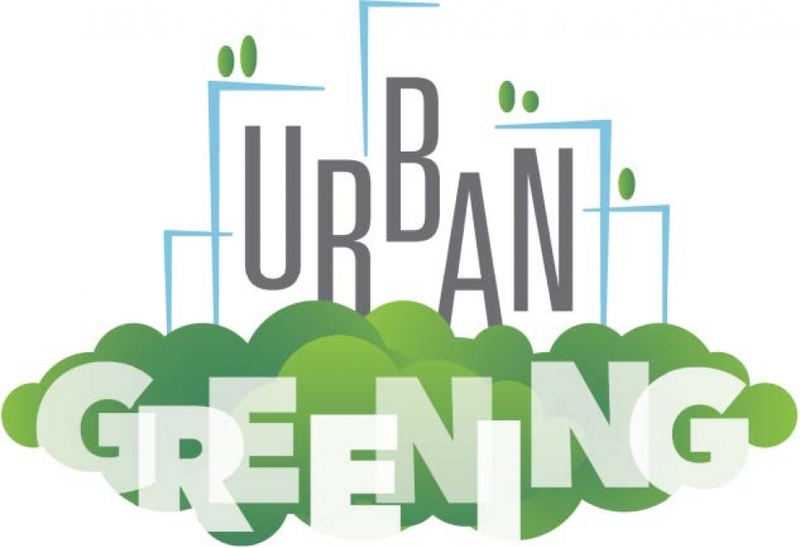 The California Natural Resources Agency is pleased to announce the open solicitation period for the Urban Greening Grant Program. Applications are due by 5 p.m. May 1st. The California Natural Resources Agency is developing the final Guidelines for the Urban Greening Grant Program. An overview of the Urban Greening Grant Program was provided at the January 24th Bicycle & Pedestrian Advisory Committee (see presentation).